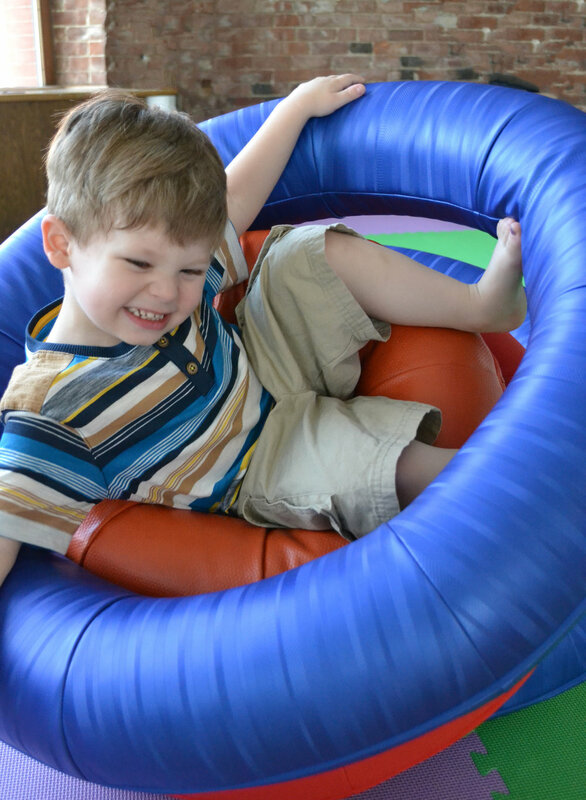 We create inclusive playthings for kids of all abilities. O-Rings bridge the gap between kids’ toys and educational or therapy tools. 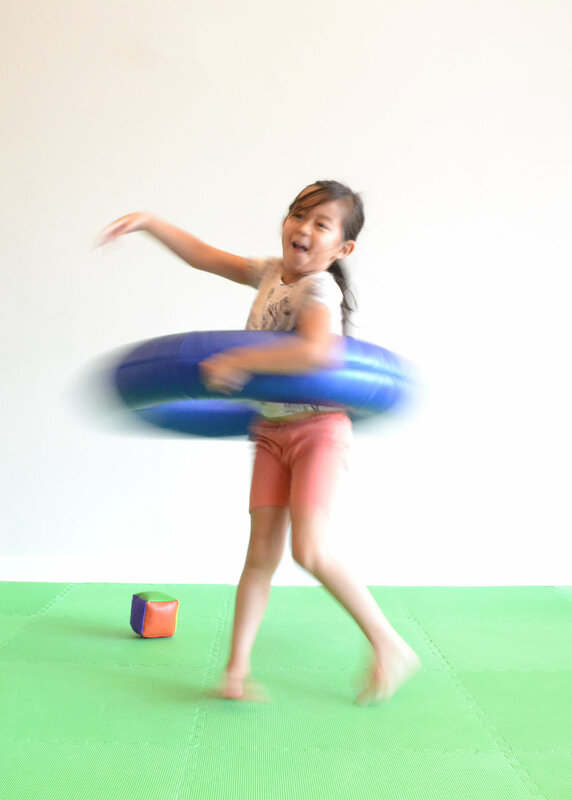 They are universally designed and have been tested by children, parents, teachers, occupational therapists, and more. 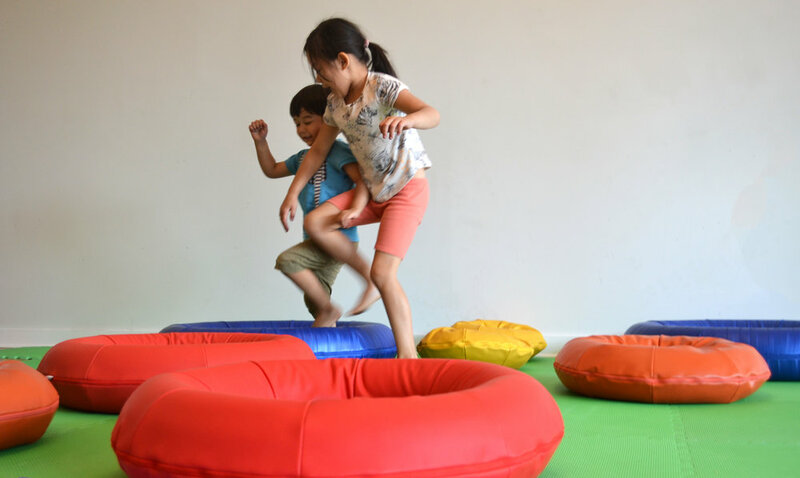 They are adaptable to many settings including daycares, classrooms, museums, sensory gyms, and homes. O-Rings foster physical, cognitive, social, and emotional development for kids of all abilities. O-Rings are upholstered in durable polyurethane and vinyl materials designed by Maharam. 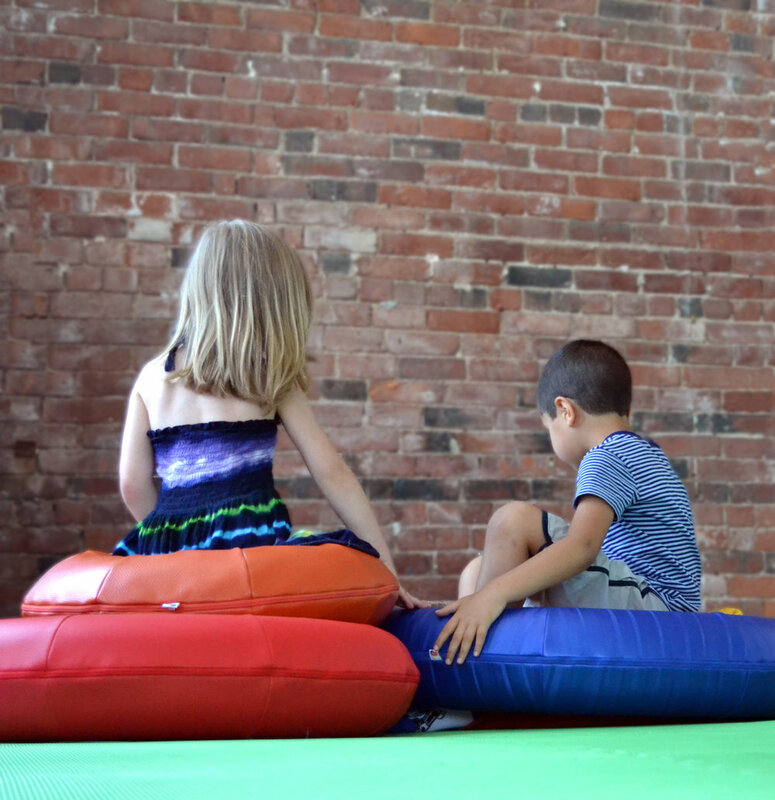 Each piece has a different texture and color, making them great for sensory exploration. Our playthings are carefully filled with soft stuffings sourced from Massachusetts and New York. Each O-Ring has a different filling: upholstery foam, shredded foam, and polyfill. We design and make our playthings in the USA. We work with local suppliers and factories within 200 miles of our home base in New York City.